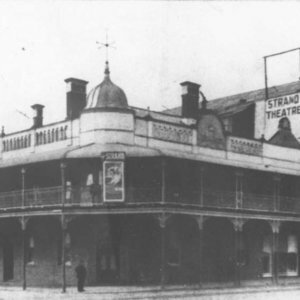 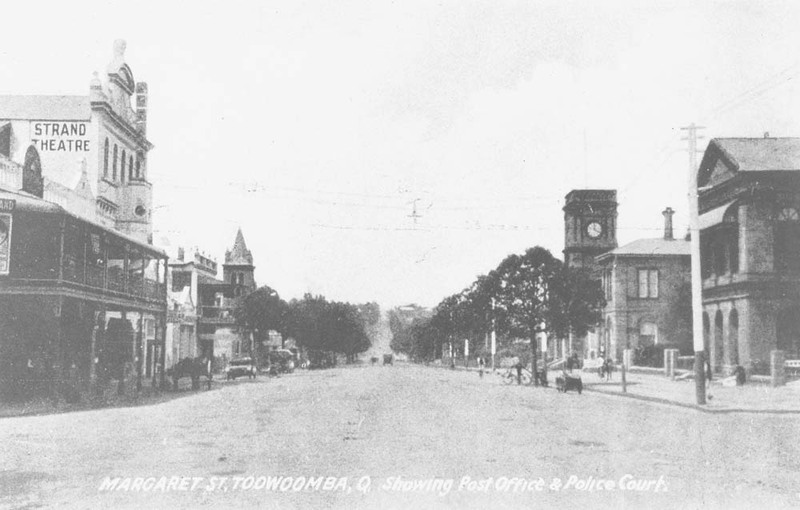 It was a gala occasion when Strand Theatre was opened in Toowoomba on 15 April 1916. 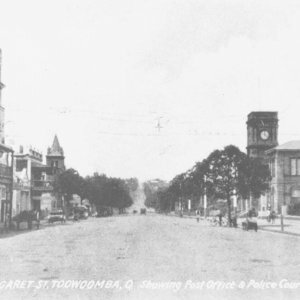 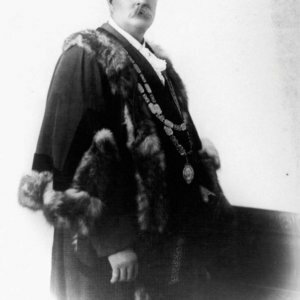 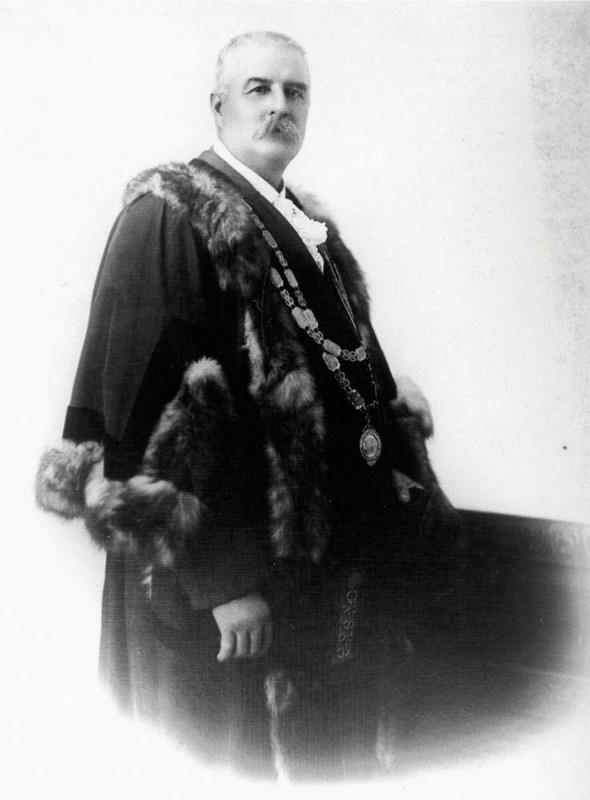 The theatre was officially declared operative by Toowoomba’s then Mayor Alfred McWaters. 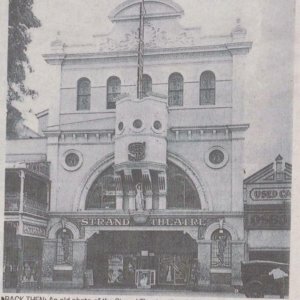 The opening night program at Strand Theatre consisted of British war correspondent Ellis Ashmead-Bartlett’s footage from the Gallipoli campaign and Rags, a silent film featuring headline star of the era Mary Pickford. 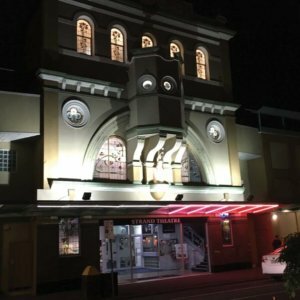 The first screening of a moving picture shown in the city was accompanied by music performed by the Strand Symphony Orchestra. 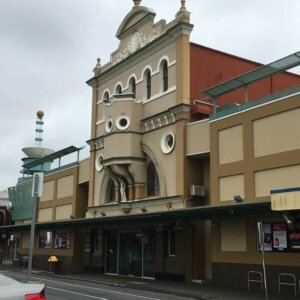 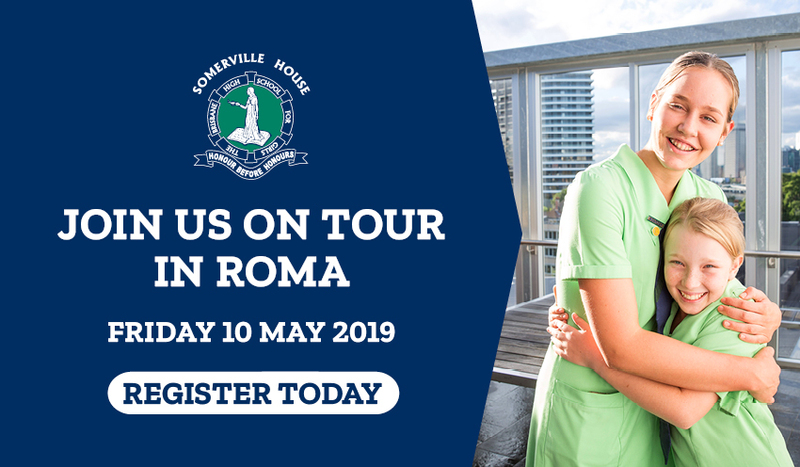 James Newman, a Toowoomba City alderman, had commissioned renowned architect George Addison to design the three storey brick theatre on a site that had been operating as the Crystal Palace Picture Gardens. 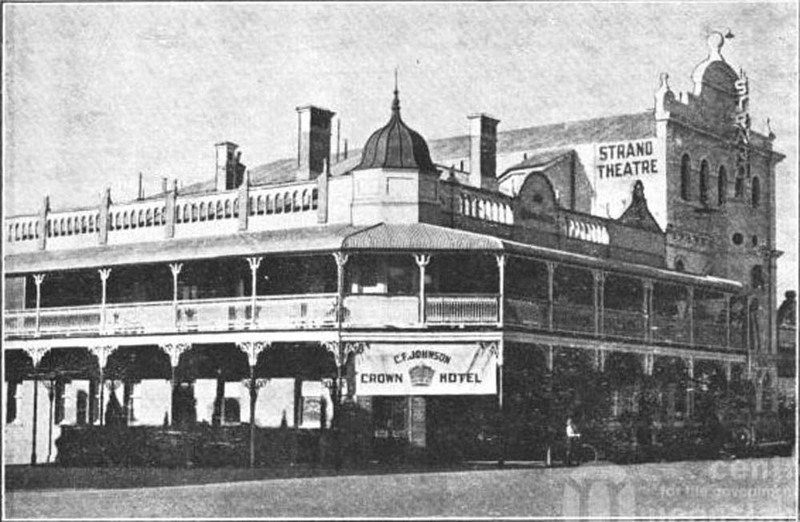 The top level provided additional accommodation for the adjoining Crown Hotel, which was also owned by Newman. 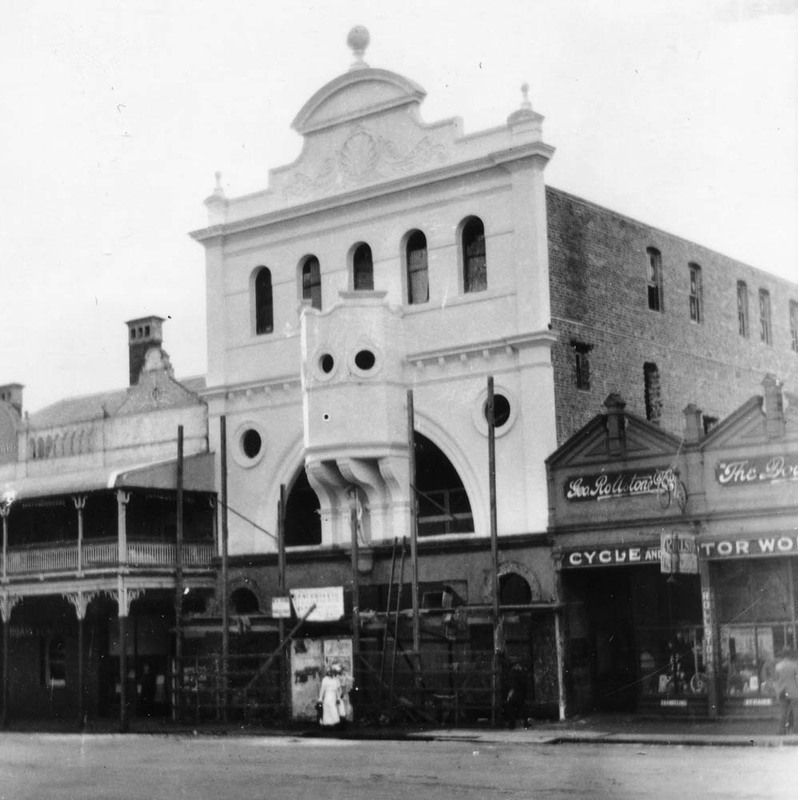 Initially the theatre was leased to moving picture exhibitor Senora Spencer, who named the theatre. 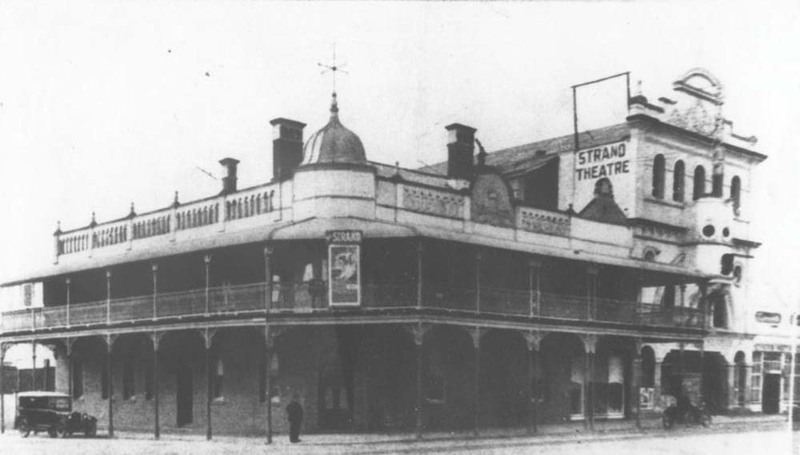 As moving picture theatres were opening all around Australia, the lease of Strand was taken over by film distributor Union Theatres in 1918. 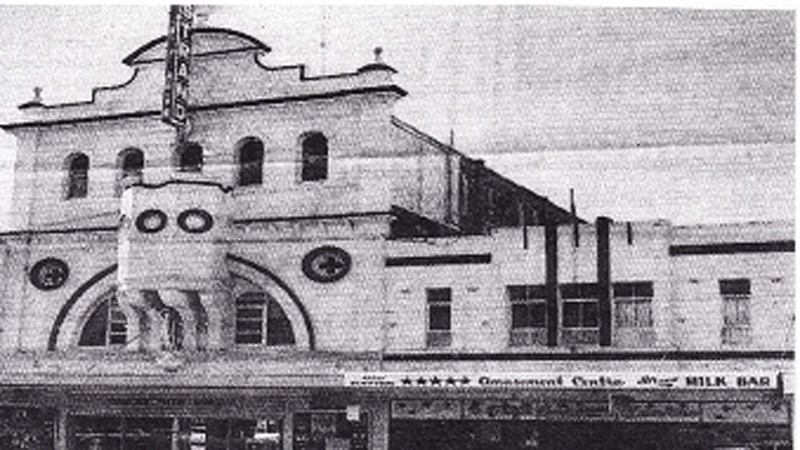 From the mid-1920s the Strand was leased by independent exhibitors and in 1933 the theatre’s interior was upgraded in modern (Art Deco) style. 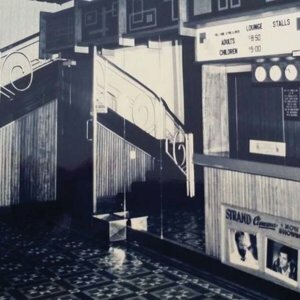 With the movies being a valued abstraction from the humbling days of the Depression, evening screenings at the Strand continued while the work was taking place. 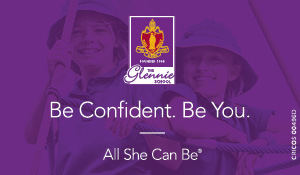 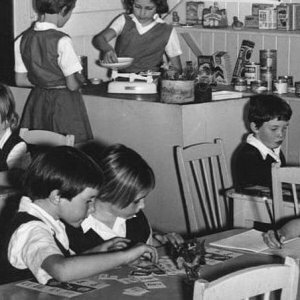 The refurbishment resulted in the first floor foyer and office space being extended to the upper level of a newly constructed two storey building. 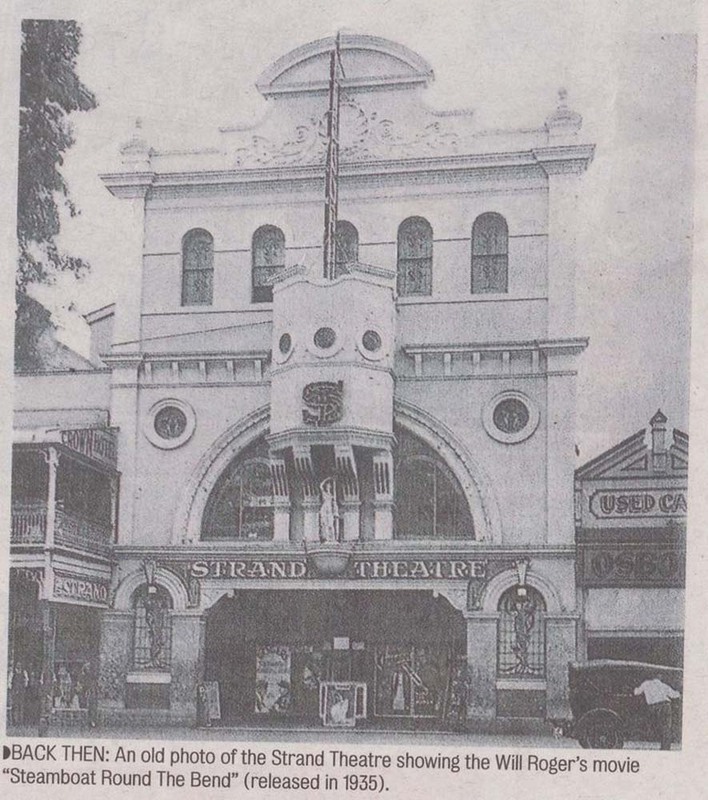 When the refurbishment was finished in December 1933, the Strand was claimed to be the first picture theatre in Australia to be reconstructed in the Art Deco style. 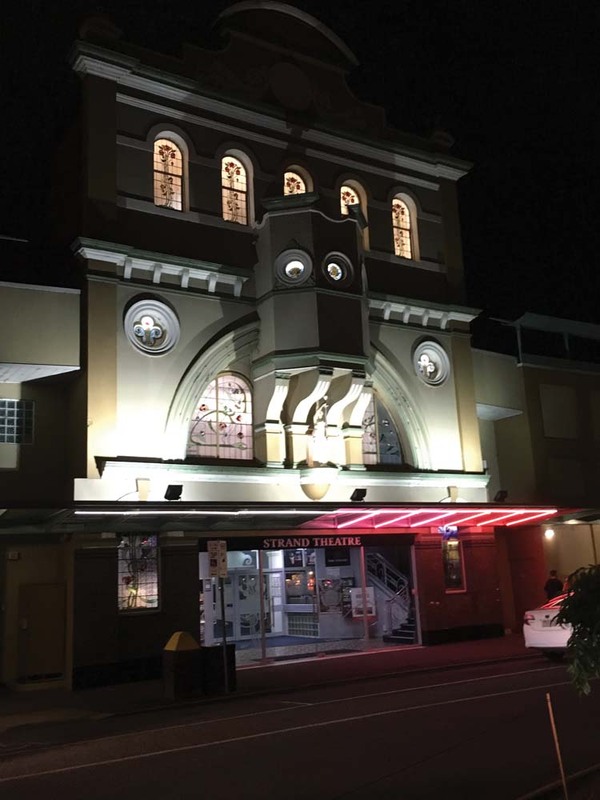 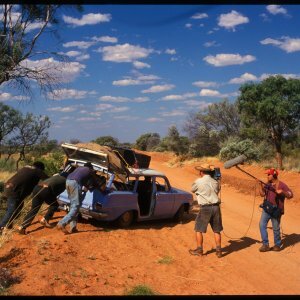 Soon afterwards ‘talking pictures’ came to Toowoomba following the installation of sound projection equipment. 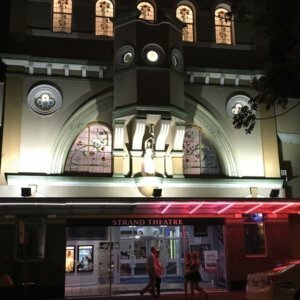 This was accompanied by a boom in theatre attendances in the city. 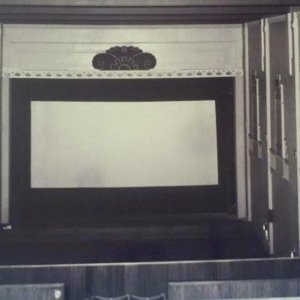 At that stage, feature films from Fox, Paramount, Warner Brothers and United Artists were shown at The Strand and audiences were often packing the theatre to capacity. 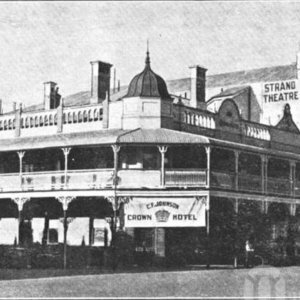 As business flourished, advertisements proclaimed the theatre was ‘always first with the latest and greatest’. 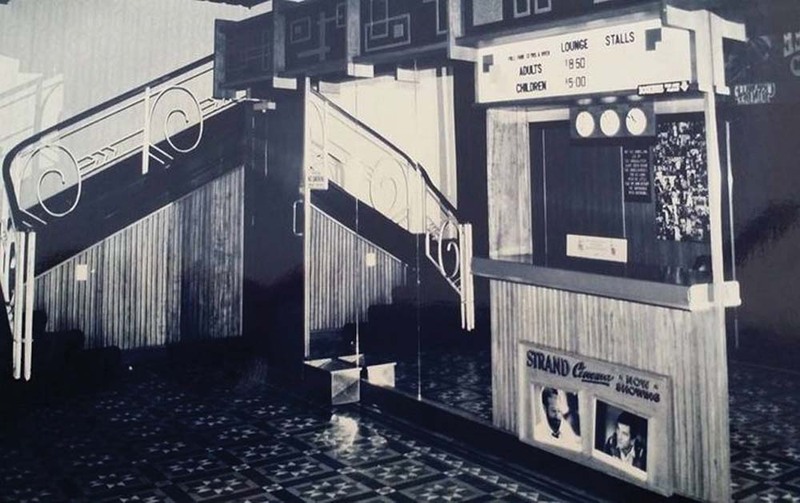 After acquiring the theatre in 1957, the current owners, the Sourris family, introduced a wide screen format and renovated the main foyer, with upgrading done again in the sixties and seventies. 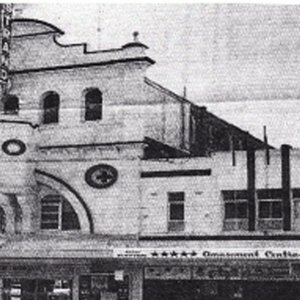 Another redevelopment was undertaken in 1992 when the adjoining Crown Hotel and amusement centre was demolished and four small cinemas were constructed. 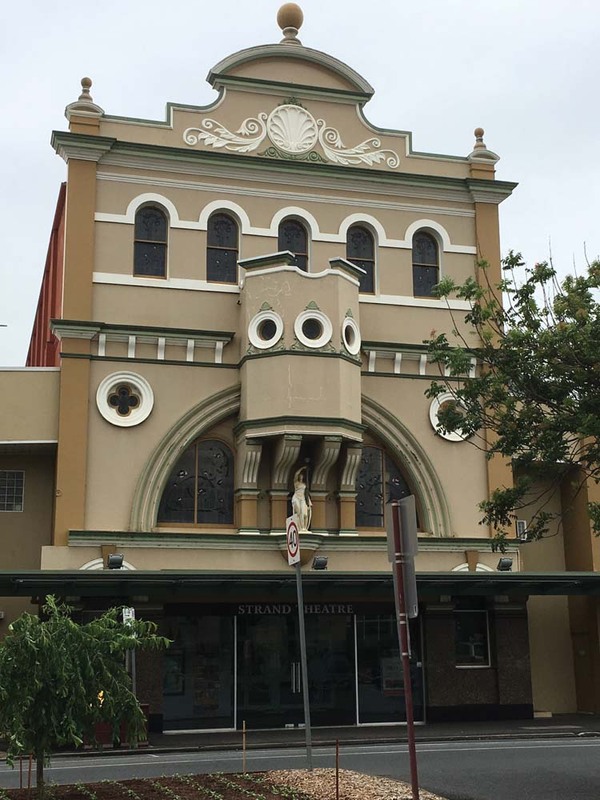 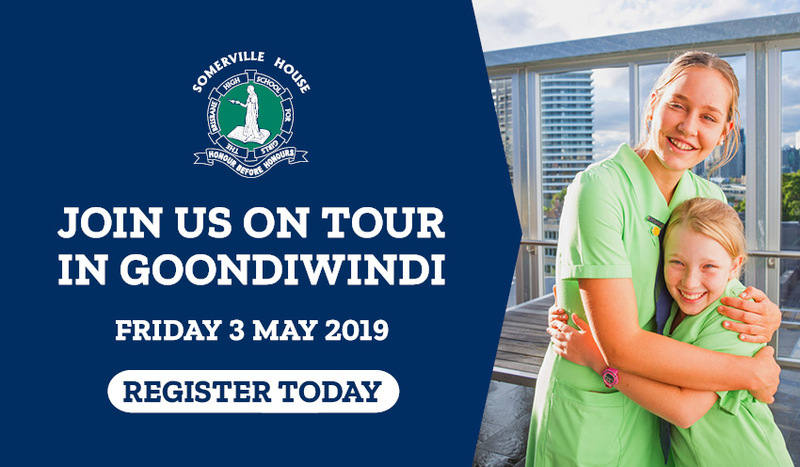 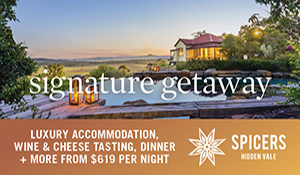 On October 21 of that year the Strand was listed on the Queensland Heritage Register as, in part, being a place which demonstrated the evolution and pattern of Queensland’s history. 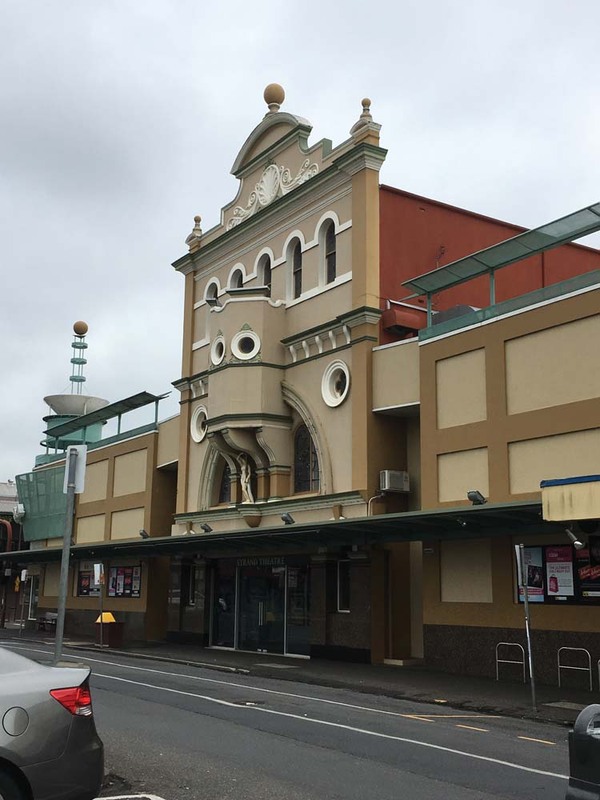 A major conversion took place early in 2015 when upgrades to two theatres were made and premium seating was installed causing the loss of around 80 seats. 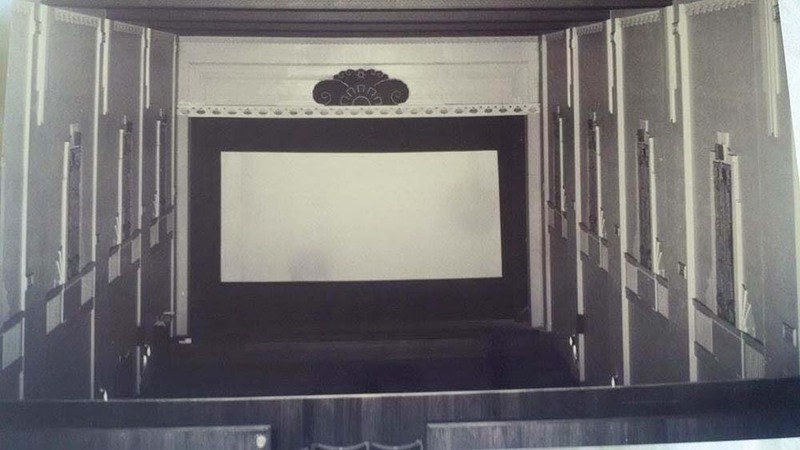 In addition to larger screens, an improved sound system was introduced with the aim of providing a ‘boutique feel’ to the cinema. 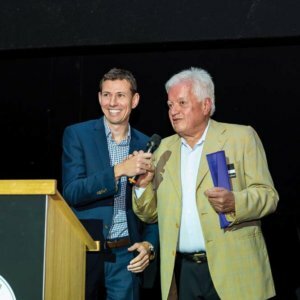 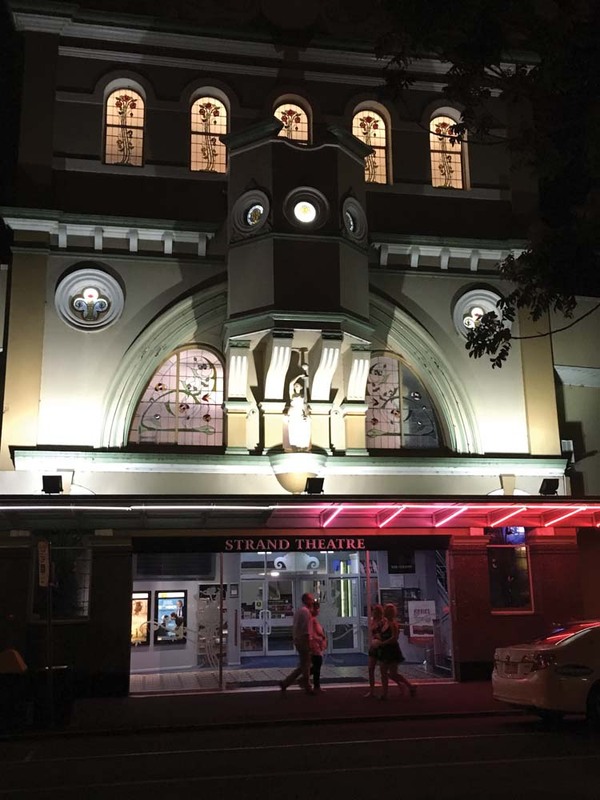 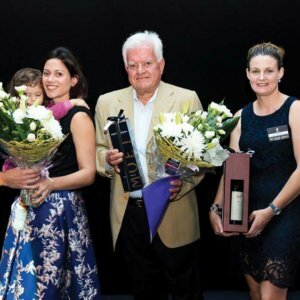 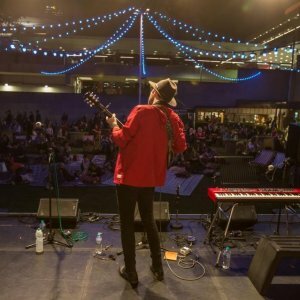 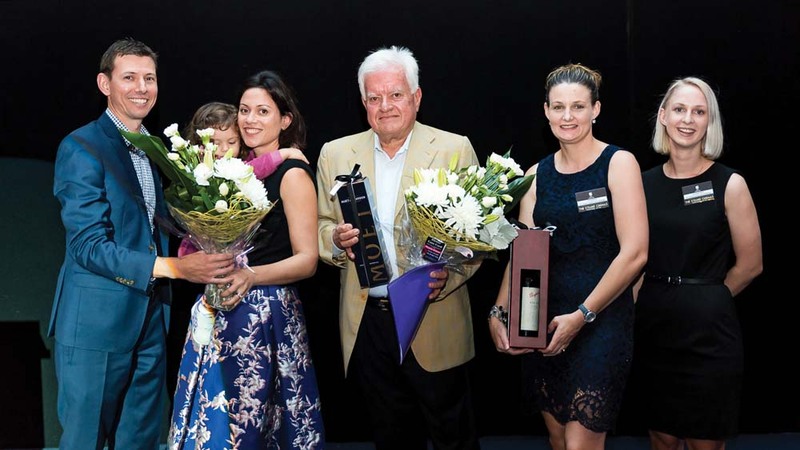 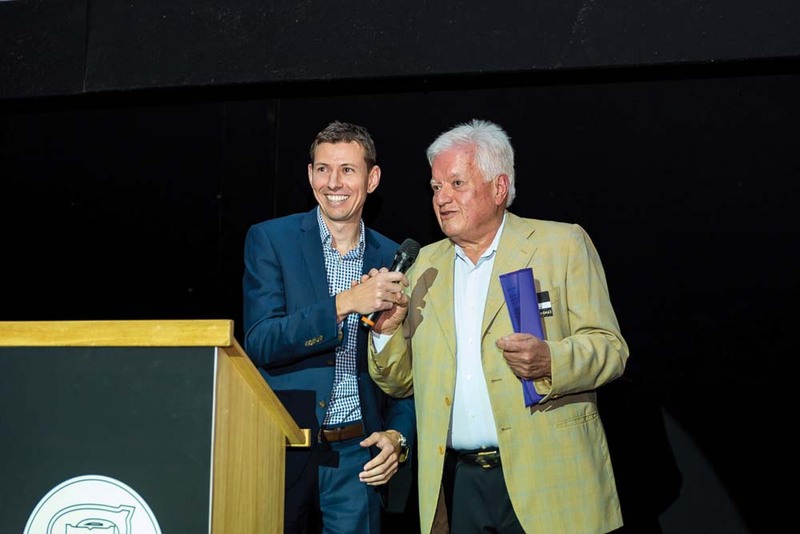 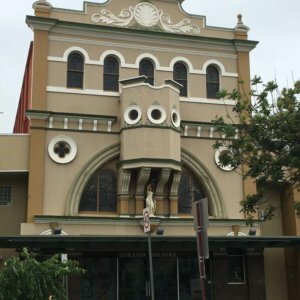 A little over 12 months later, the Strand, which is believed to be the longest continually running theatre in Australia, celebrated its centenary. 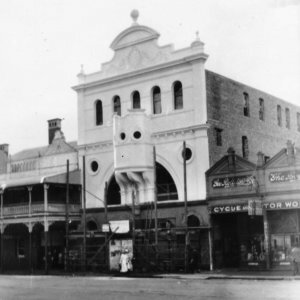 A feature of the commemorative evening was the screening of an excerpt from Rags, which had been shown at the theatre’s opening exactly 100 years earlier. 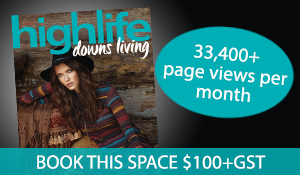 Readers also enjoyed this story about David Hinchliffe returning to his hometown.